Come meet other young professionals at Kent State who are interested in further developing a collaborative University community dedicated to social engagement, community involvement and professional development. 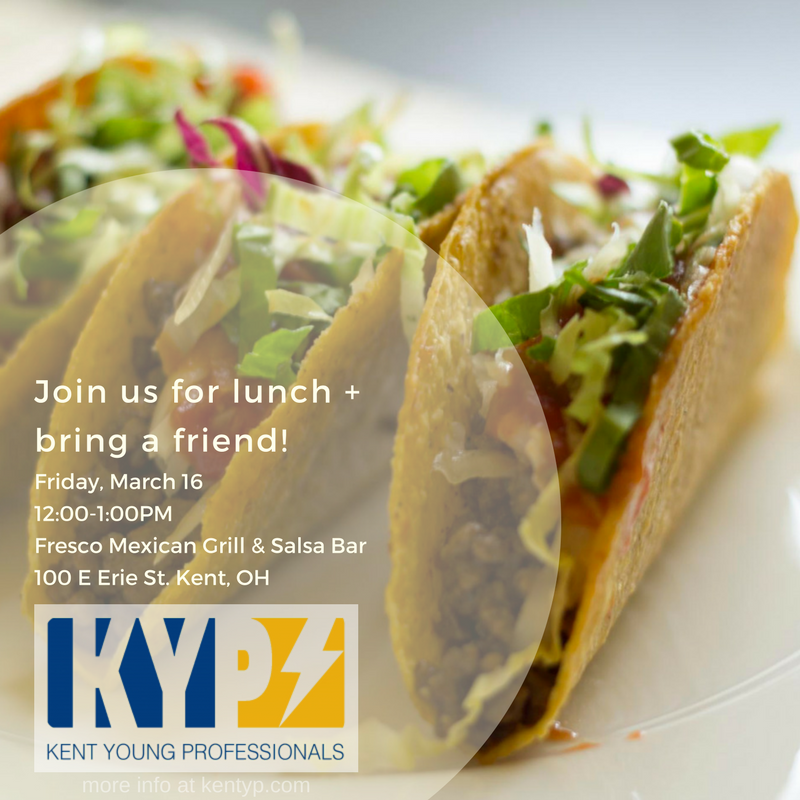 All Kent State University individuals identifying as a young professional are welcome! In addition, as we work to build and generate support for this organization, we encourage you to invite any individuals you feel might be interested in the opportunity to connect with our growing network of University professionals.